1.12 MB, 1920x1080px, 3.7 secs. 10.84 MB, 1920x1080px, 3.6 secs. 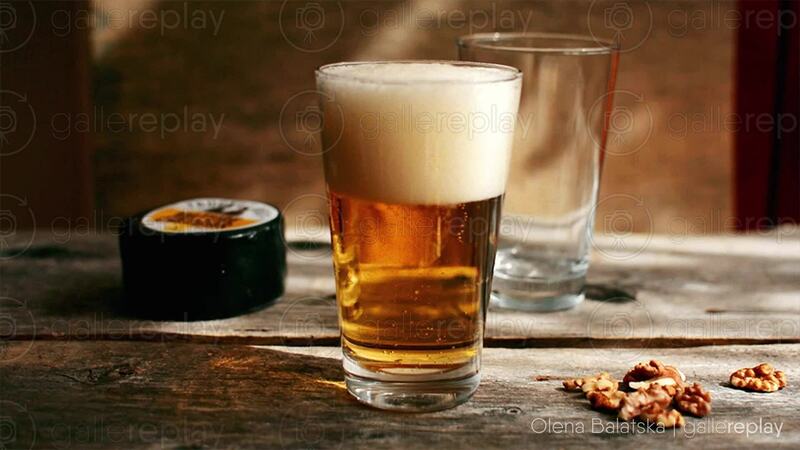 Fresh beer bubbling away in a glass, next to some walnuts.